By the early 1960s, theorists like Lévi-Strauss, Lacan, Foucault, and Barthes had created a world ruled by signifying structures and pictured through the grids of language, information, and systems. Artists soon followed, turning to language and its related forms to devise a new, conceptual approach to art making. 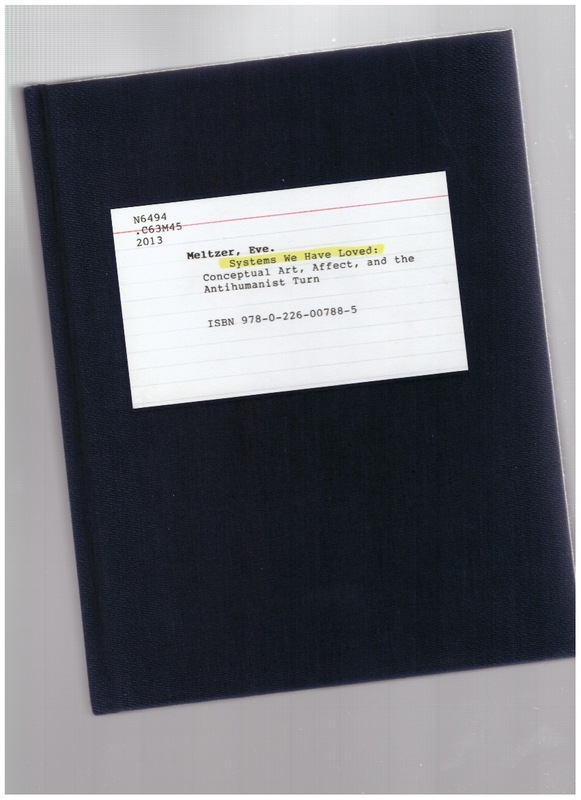 Examining the ways in which artists shared the structuralist devotion to systems of many sorts, Systems We Have Loved shows that even as structuralism encouraged the advent of conceptual art, it also raised intractable problems that artists were forced to confront.